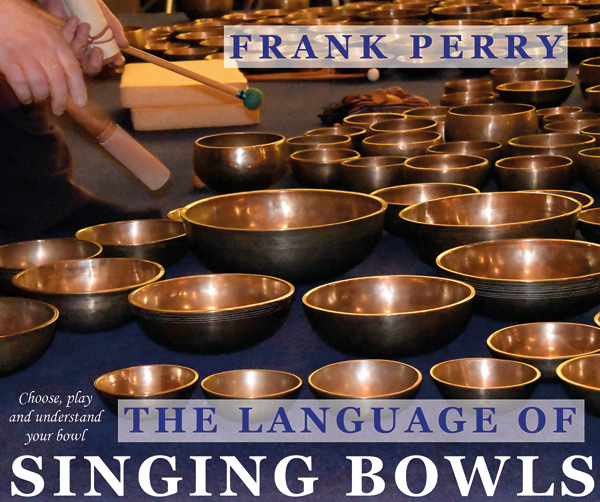 Check out the updated edition of THE POLAIR ILLUSTRATED YOGA DICTIONARY also. 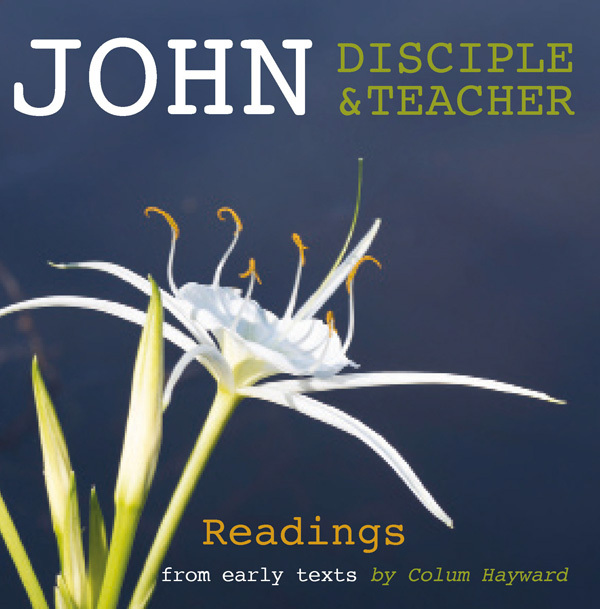 This CD has been recorded to offer a glimpse of St John, the Beloved Disciple of Christ, as a teacher in his own right. It presents writings accredited to him from the first two centuries after Jesus. The words of the Gospel are assumed to be his own words and the selection begins with Chapter 1, 'In the beginning', and continues with the great teaching chapter, Chapter 14. The two chapters that cover the Resurrection, 21 and 22, complete the selection from the Gospel. 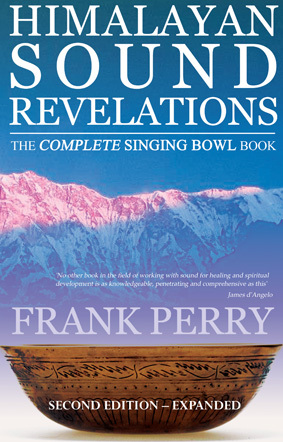 It is followed by the final three chapters of the Book of Revelation, which has long been associated with the same John, although scholarship today tends to refer to 'John of Patmos'. 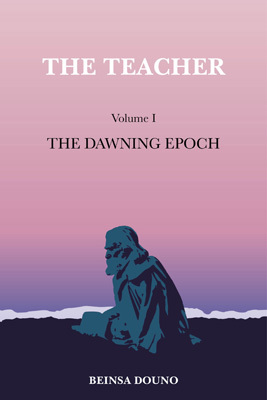 Next comes a story from a Gnostic text in the Nag Hammadi archives, the Apocryphon of John. It describes an encounter between John and a Pharisee, which leads into a remarkable description by Jesus of the Oneness. Lastly, John is back speaking in his own words - or so the text would have us believe - describing his time with Jesus. This comes from another apocryphal work, the Acts of John. It includes the section known as 'The Hymn of Jesus' and ends with an account of John's death. 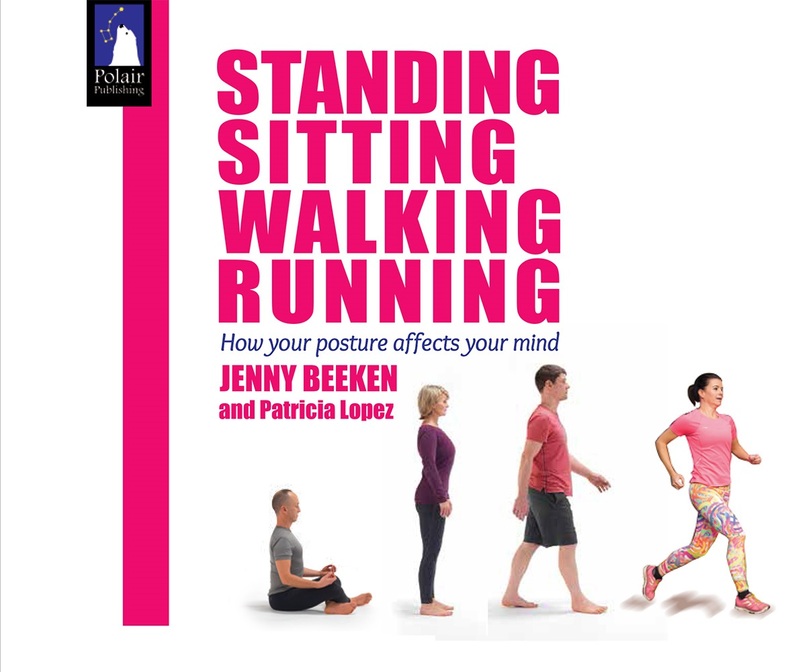 A book designed to help each of us rediscover our natural posture and so develop calm and comfort. Through simple adjustment we develop an upright spine on legs and feet that are active and easy, a head that is aligned and alive, and an open heart.